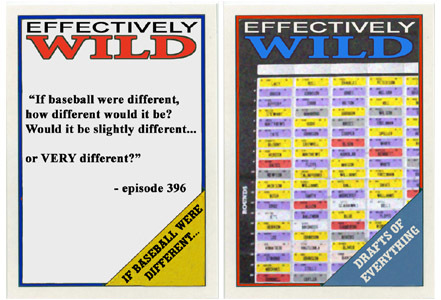 Presented here is a guide to some of the more memorable segments and episodes of Effectively Wild, the thrice-weekly podcast from FanGraphs and formerly of Baseball Prospectus. Who is starting this year’s entirely hypothetical Effectively Wild Listener All-Star game? Find out now. 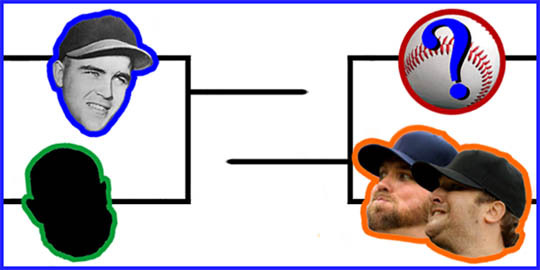 As the 2015 MLB season commences, the first annual Effectively Wild Tournament Bracket Classic comes to a close. 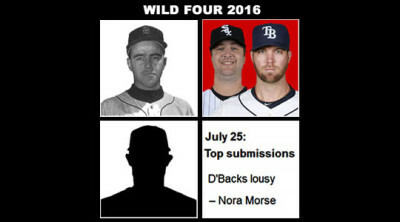 After two weeks, six rounds of voting, and 31 matchups, there is one winner: The D-Backs Headline Contest. 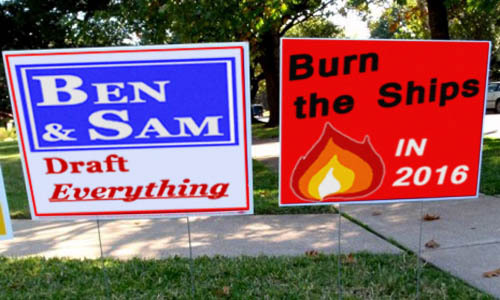 Voting ends Saturday night at 1 am edt — After four rounds, it all comes down to the final vote. 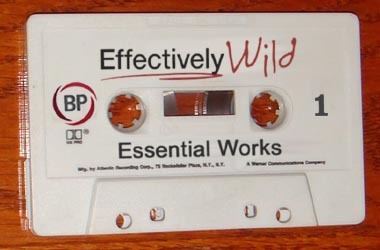 Which finalist will be crowned Greatest Thing About Effectively Wild in 2015? You decide! It’s down to the Wild Four of the Effectively Wild Tournament! Who advances to the championship? You decide! Voting ends Monday night at 1 am edt — Now it’s on to the Effective Eight. Can our favorite relievers get the final 3 outs? Will Smash Mouth get back to the top of the charts? Wobbly Wobbly Gone? You decide! Now it’s on to the round of 16. Will “Ben Isn’t Here” take Drafts off the board? Can the Fit knock over the Wobbly Chair? Will Snowpiercer slice up some Venomous Snakes? You decide! Now it’s on to the second half of the opening matchups. Is The Squeaky Laugh a serious contender for the title? Can D-Backs Headlines win this meaningless game? Will the Fit and the Snowpiercer each win a checkered flag? You decide! Welcome to the first round of the 2015 Effectively Wild Tournament Classic. 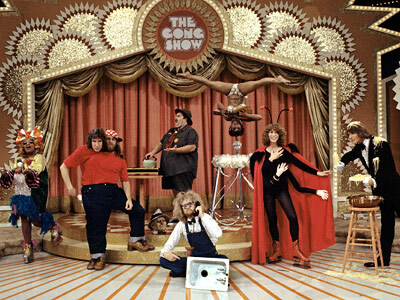 In yet another take on March Madness brackets, Banished to the Pen has compiled 32 of Effectively Wild’s classic topics, favorite players, and most enduring/endearing running jokes.